Ok, you’ve scheduled a Survey. What do you need to do to prepare? Use this checklist to get your vessel ready! The owner has given Written Permission for the survey. Keys for ignition and locked spaces will be made available. State Registration and/or USCG Documentation will be aboard and current. Owner/operator Manuals for engine(s), machinery, systems, and electronics. Vessel Log and/or Service Log. The vessel should be Clean and Neat. All hatches and lockers should be made Accessible and free of non-related objects. All equipment being sold with the vessel should be made available at the time of survey. Both DC and AC voltages should be made available. 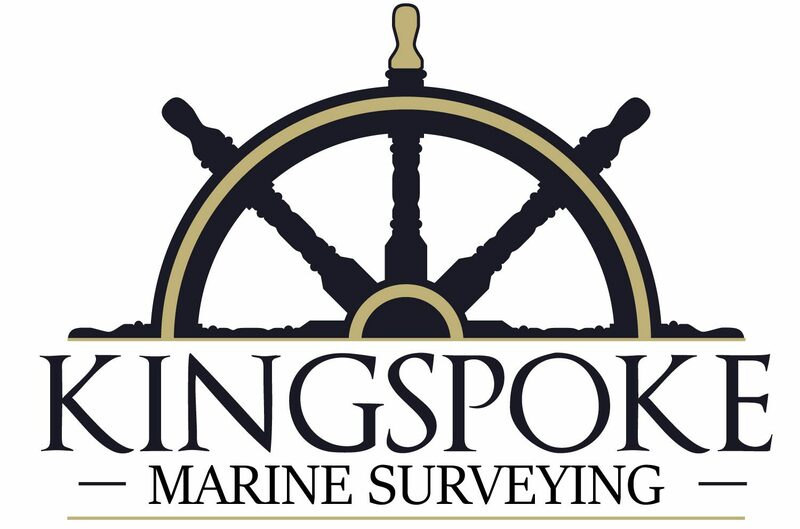 Inform the Boatyard or Marina management of the survey date and surveyor’s name. Schedule an Appointment with the hauling yard to haul the vessel on the day of the survey (if applicable). Pro-Tip: Consider the time passed since the vessel’s last haulout. Ascertain if new zincs or bottom paint are required. Coordinate accordingly. NOTE: Haul-out fees are separate from the cost of the marine survey. If the vessel is on residential property, Coordinate the survey date with the residence owner and provide the surveyor’s name. Sewage holding tank is empty. Water tanks are filled for system test. The boat is adequately Insured. The owner or his authorized representative will operate the boat and there will be sufficient crew onboard to operate the boat. The surveyor will not operate the vessel. All USCG required Safety Equipment is on board and is in working order. There is Sufficient Fuel on board and engine(s) is/are operational. Batteries are installed, accessible, and Fully Charged. Toilets are ready for use/testing. Bilges are dry and clean and bilge pumps are operational. All sea valves are operational. For Sailboats, running rigging is operational and sails are onboard and ready to hoist during sea trial. Attendance of family and friends is strongly discouraged. Boat covers have been removed and canvas (dodger, bimini) is deployed. Do Not start engine(s) for 24 hours before the surveyor’s arrival.